Android 17 Trailer Revealed For Dragon Ball FighterZ!! As we suspected, this version of Android 17 is based on his Dragon Ball Super version where as his appearance with Android 18 is based on his Dragon Ball Z counterpart. Android 17 certainly seems like a well rounded character at first glance as the trailer showcases his ability to switch between up close and long range attacks. 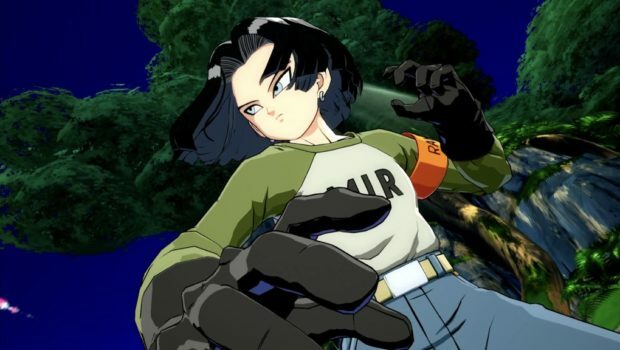 Android 17 will release along with Cooler and the Nintendo Switch version next week on September 28th!! Dragon Ball FighterZ is now available on PlayStation 4, Xbox One, and PC via Steam.